Its late. You’re tired, hungry and when you realize when you get home that you forgot to thaw something for dinner. So you grab a package of meat or chicken and run it under hot water to thaw it fast. But is this safe? What if you remembered to take food out of the freezer, but realized that you left the package on the counter all day while you were at work? 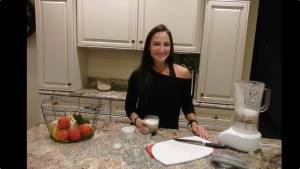 Is it ok to cook? Or, what if you forgot altogether that you had planned ahead and stopped to get a pre-made meal, only to rezlie once you get home that you’ve already been defrosting food in the refrigerator all day? Well, the answer the all of these questions is: it depends. 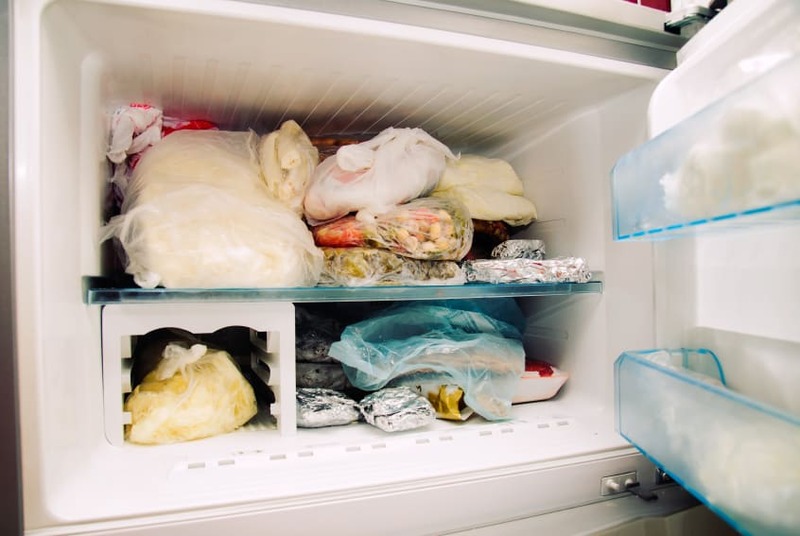 If not done correctly, thawing food may sometimes lead to food borne illnesses brought on by bacteria that has grown on the food. This is most common with perishable foods like raw or cooked meats, poultry or egg products – foods which are safe indefinitely while frozen. If you start to thawing a chicken, for example, and the meat gets warmer than 40 °F the increased heat might cause naturally occuring bacteria to multiply. This usually starts to happen to uncooked, perishable foods at temperatures around 40 °F – 140 °F. So as a general rule of thumb, you should NEVER thaw perishable foods on your kitchen counter, or in hot water. And you certainly must NOT leave any previously frozen foods at room temperature for more than two hours. What is the Best Way to Defrost Food? The U.S. Department of Agriculture’s guidelines on food safety recommends three methods for thawing your food: microwaving, gradually thawing your food in a microwave, or soaking food in a cold water bath. Your best bet is to defrost frozen foods in the refrigerator, and then to cook your food before refreezing. Your refrigerator will keep your food at a cool, consistent temperature, which will prevent those bacteria from making you sick. Raw foods that were previously frozen – like fish from a fish market – will be safest if they’re cooked first, and then refrozen. You could refreeze foods like poultry or preciously frozen raw meat if it’s been handled properly at temperatures below 40 °F – but that’s hard to be certain about, so it’s better to stay on the safe side. This method is faster than refrigerator thawing, but requires more attention. You must make sure that the food is in a leak-proof packaging, or a water tight plastic bag, since bacteria from the air or surrounding environment could be introduced into the food if the bag breaks. Meat tissue might also absorb the water, which will give you a watery product. If you’d like to try this method, place the food in a leak proof bag and submerge it in cold tap water (make sure you change the water every 30 minutes or so to compensate for the water warming up). Packages of meat, poultry or seafood up to about a pound will probably thaw in an hour or less; a 3-to 4-pound package may take 2 to 3 hours. For whole turkeys, estimate about 30 minutes per pound. Once the food has been thawed completely, it must be cooked immediately – even if you’re planning to refreeze it. Make sure you plan to immediately cook food that you thaw in a microwave, since it is likely to get warm during the thawing process. 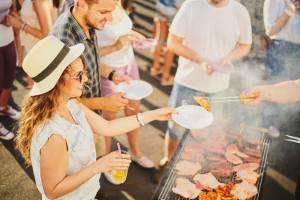 It might even start to cook in some cases, and without continuing the process you enter into that “Danger Zone” of 40 to 140 F – which you’ll remember bacteria love. It doesn’t matter how you cook it, just make sure that you do! When you don’t have enough time to thaw frozen foods, just remember: it’s safe to cook foods from the frozen state. Your cooking time will probably be about twice as long for fully thawed or fresh meat and poultry, but it’ll still get the job done and you won’t have to worry about getting sick. 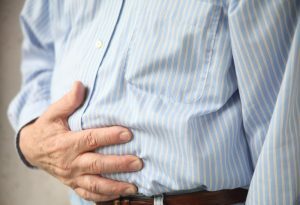 The thing to remember is that it’s not worth risking a food borne illness, since contaminated foods can lead to nausea, vomiting, diarrhea and dehydration – all of which can keep you from working out, staying healthy and keeping fit. Be smart, don’t take chances with your foods and remember this simple rule of thumb: WHEN IN DOUBT, THROW IT OUT!! Until next time, stay healthy, keep working out and making wise food choices! This is great to know, thanks. I’ve heard so many different ideas of how to thaw food. Now that I’ve read this, I can see where I’ve been making mistakes. It’s a bad idea to thaw food and then refreeze it without cooking it. I’ll have to be more careful in the kitchen now, but at least I’ll be safer.